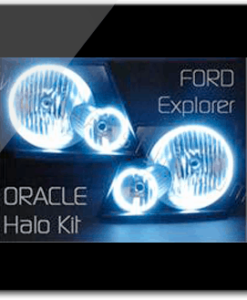 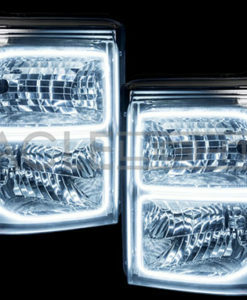 This new ORACLE Halo Kit is C.A.D designed to specifically install onto the bezel of the 2011-2015 Ford F250/350 Headlight. 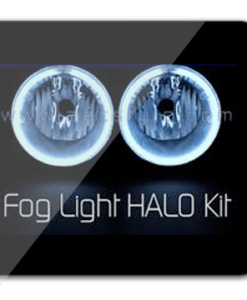 The halo kit is 12V powered and can be wired to a controller, switch, or directly to the parking/running lights. 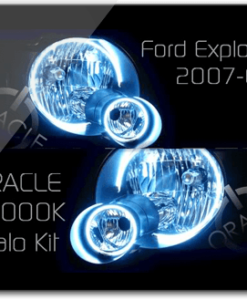 This kit will fit all 2011-2015 Ford F250/350 Models. 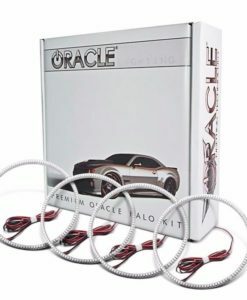 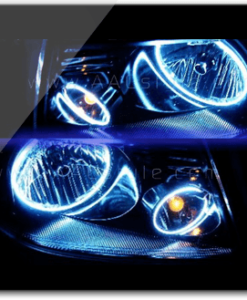 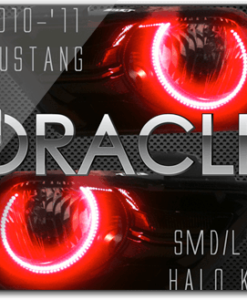 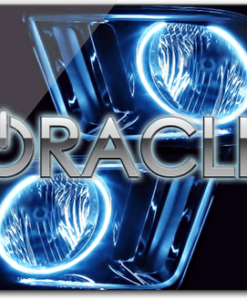 • Everything you need to add ORACLE HALOS to your Headlights! 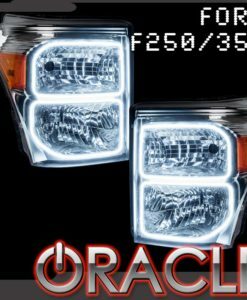 These new SMD Halos from ORACLE Lighting Feature over 830 High-Output Bridgelux® (Made in the USA) 3528 LEDs for an insanely bright and fluid output. 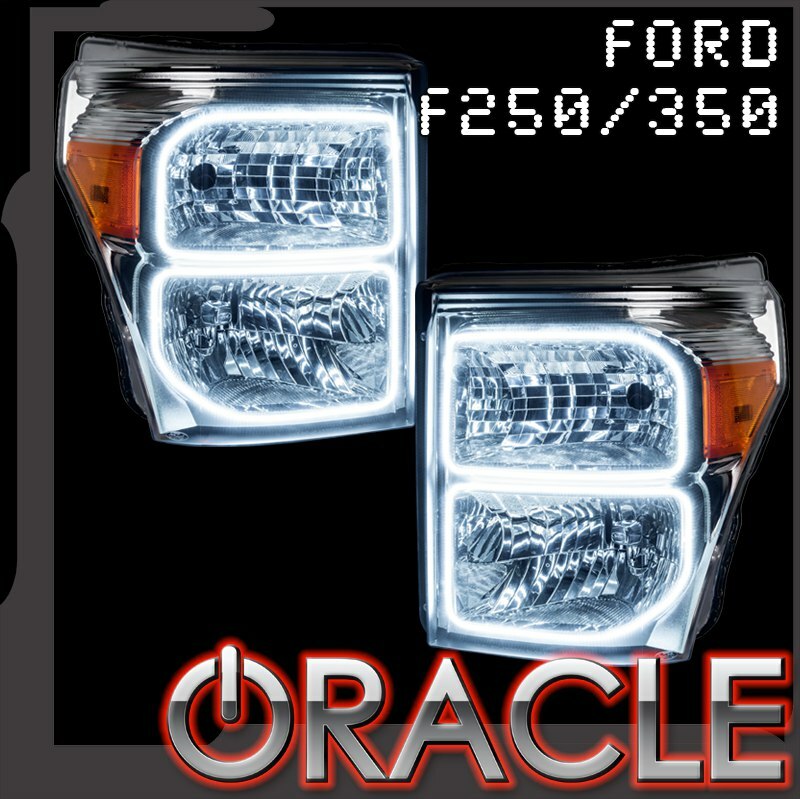 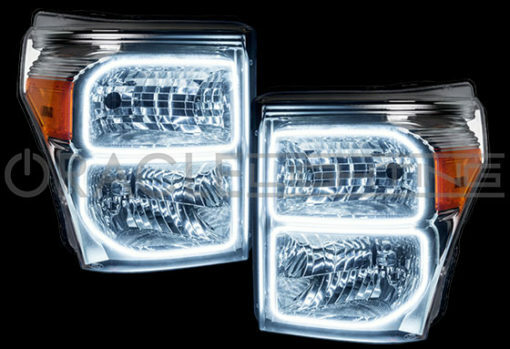 These rings are CAD designed to fit the SUPERDUTY headlight housing perfectly for a clean installation and have a semi-rigid circuit board design to contour to the curved headlight surface. 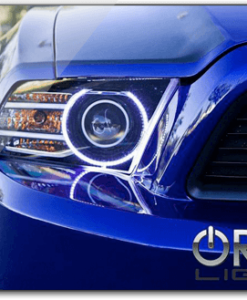 These new rings also feature an EXTERNAL LED driver which controls the voltage to allow input from 6V-30V of power without damaging the LEDs. 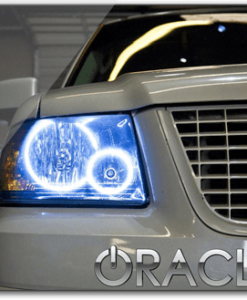 This new design prevents voltage spikes from damaging the LEDs and resistors.